Things move fast in the land of Neon light. Finally Kontact has built in Developer Editions, apologies to those who had a half installed build for a while, you should now be able to install all of KDE PIM and get your e-mail/calendar/notes/feed reader/a load of other bits. Suggestions now taken for what I should add next to Neon builds. And in free software you are nobody until somebody bases their project off yours. Yesterday Maui Linux released its new version based off KDE neon. 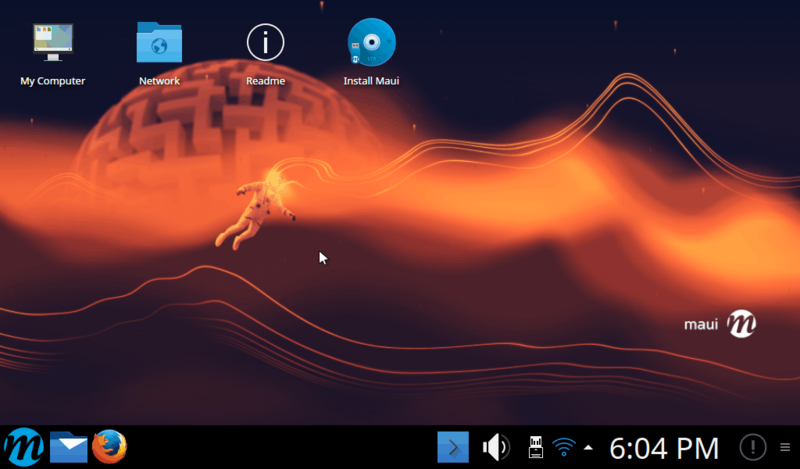 Maui was previously the distro used for Hawaii Qt Desktop but now it’s Plasma all the way and comes from the Netrunner team with a bunch of customisations for those who don’t appreciate Neon’s minimalist default install.